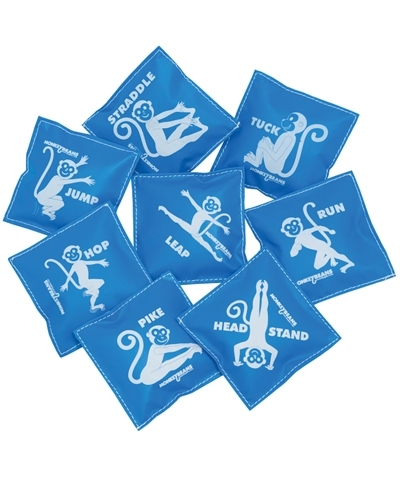 MonkeyChute Play Parachutes are a wonderful addition to any gymnastics, fundamental, movement education program or gym class. 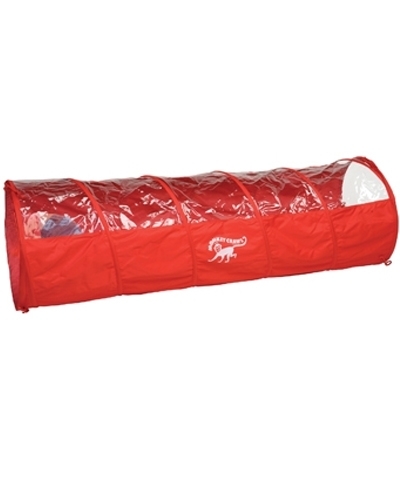 Play game parachutes are also perfect for birthday parties, picnics. festivals and day care centers, Sports play parachutes encourage non-competitive play and reinforce turn-taking and sharing. While most gross motor activities for young children develop muscles in the lower body more than the upper torso, parachutes strengthen primarily shoulder, arm and hand muscles. When children work together to make the parachute billow, they also refine perceptual motor skills and develop a sense of rhythm. 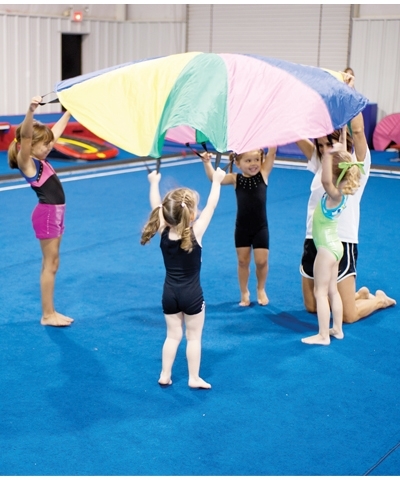 Language activities can also be incorporated into most parachute games. Strong, durable, lightweight pink, purple, green and yellow rip stop nylon material. Reinforced mesh center to enhance movement. Includes 8 double stitched reinforced handles for 4, 6 or 8 beginners. No for use as a tent or outdoor shading.